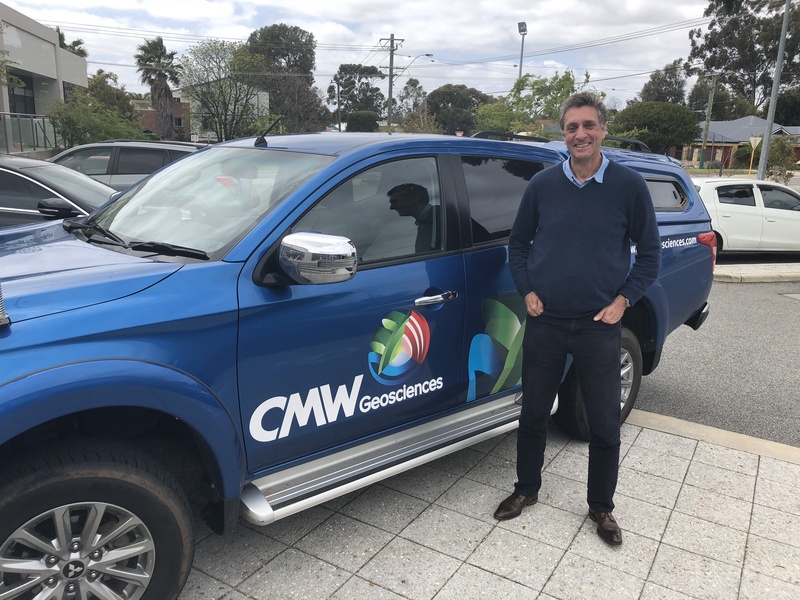 We are delighted to announce the arrival of our latest Senior Principal to join the CMW Perth team. Welcome aboard Matthew Tutton. Matthew is both an Engineering Geologist and Geotechnical Engineer with over 35 years’ experience working across multiple sectors here and overseas with a specialisation in landslide hazard assessment and risk mitigation as well geological and geotechnical models. Having Matthew as part of the team strengthens our service offerings to our clients as well as providing another experienced Principal our staff can turn to for advice.